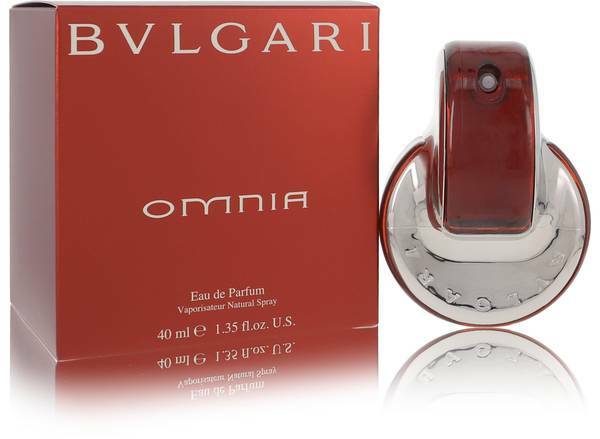 Hey everyone-- it's Sarah, and today I'll be reviewing Omnia by Bvlgari. 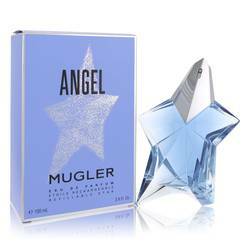 This exotic, oriental fragrance was released in 2003. It has a warm and peppery scent that lingers. Some of the notes include ginger, mandarin orange, cardamom, cinnamon, masala chai tea, white chocolate, and sandalwood. 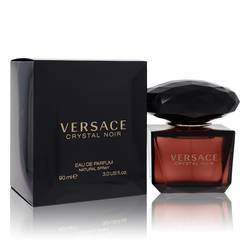 This perfume is soft yet spicy, so I would recommend wearing it on a cozy autumn day. All right, everyone-- that's all for today. Remember, if you want to see more reviews on your favorite products-- subscribe to our YouTube channel. And be sure to check us out on Instagram, Facebook, and Twitter. Omnia Perfume by Bvlgari, Omnia perfume for women is a sophisticated, sensual blend that features a variety of exotic notes hailing from India and the Far East. 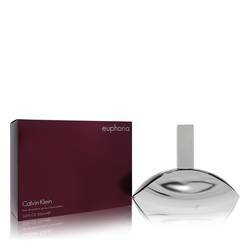 The scent begins with a piquant mix of cardamom, ginger, and black pepper, and the fresh and fruity aroma of mandarin orange. At the center, the perfume unveils another layer of spicy scent notes including cinnamon, nutmeg, cloves, and masala chai, along with sweet almond. Rounding out the blend are the base notes of nutty tonka bean, Read More Read More decadent white chocolate, and earthy sandalwood. This unique and striking fragrance made its debut in 2013. Bvlgari is not a newcomer to the scent scene, having released its first fragrance in 1992. However, that could be considered recent history, since this Italian luxury brand – famous for its beautiful watches and jewelry – was launched in 1884, with its first store opening in 1905. Currently, there are 85 fragrances in its line. All products are original, authentic name brands. We do not sell knockoffs or imitations.